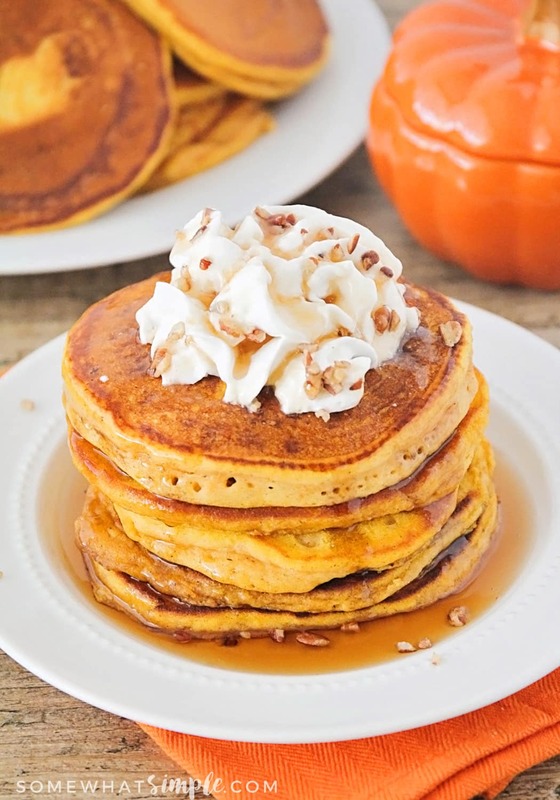 Pumpkin pancakes are a delicious fall breakfast everyone will love! 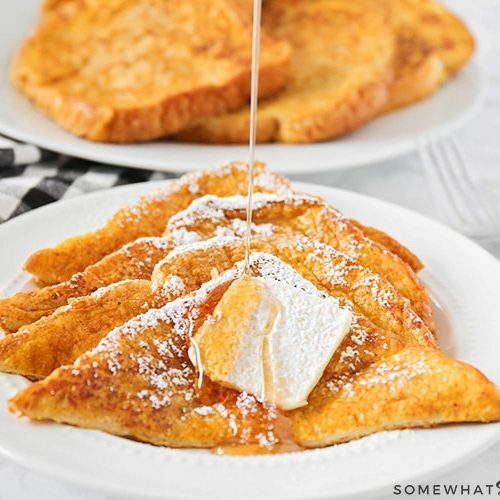 This easy recipe is made with the perfect amount of pumpkin spice flavor and the pancakes are so light and fluffy you won’t be able to stop eating them! This is one of my favorite breakfast recipes because it is so simple to make. 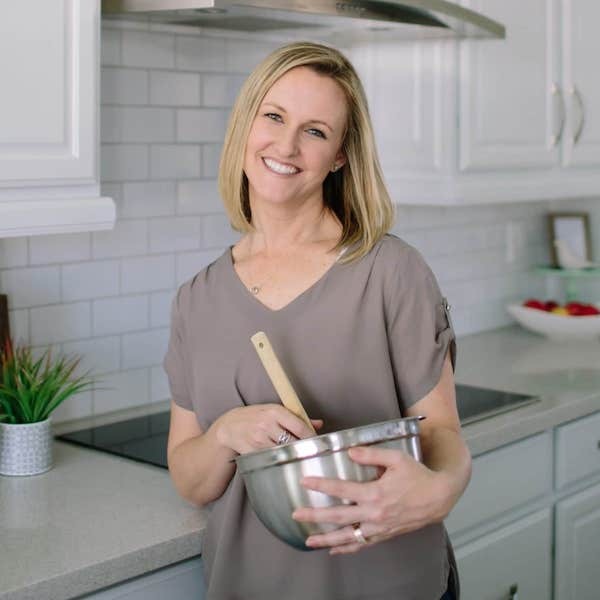 Some of my other favorite things to eat for breakfast is the amazing Breakfast Casserole, a Ham and Cheese Quiche or these tasty Chocolate Chip Waffles. Yay! It’s finally the time of year when we can eat all things pumpkin! This pumpkin pancakes recipe is fantastic, easy to make, and super delicious. The pancakes have just the right amount of pumpkin spice flavor, and taste like all the deliciousness of fall. 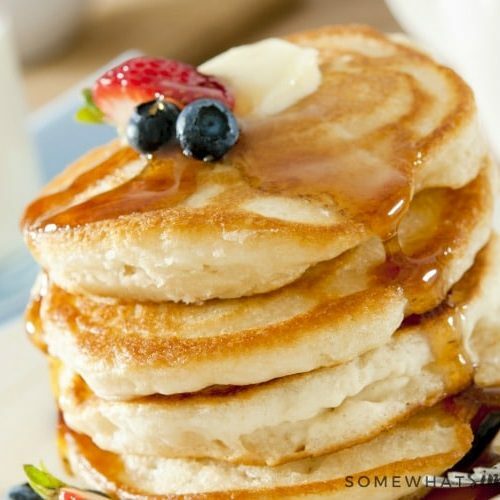 They’re light and fluffy, and just slightly crisp at the edges, exactly how pancakes should be! 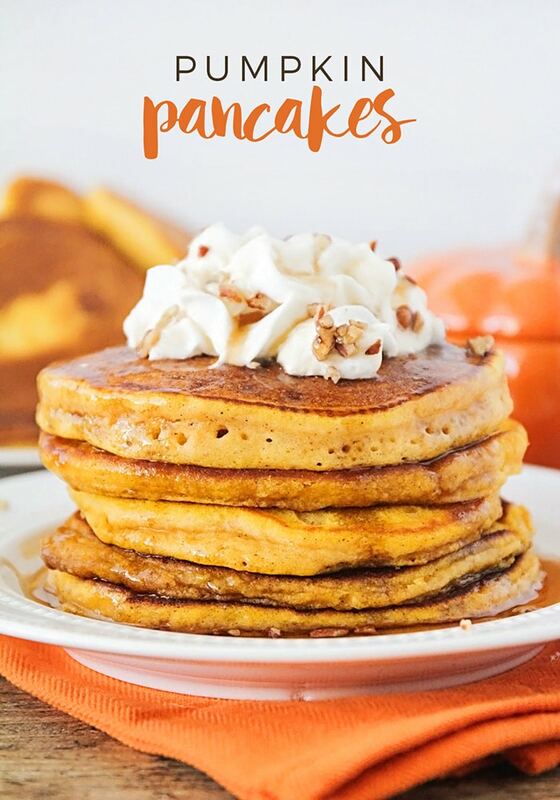 If you love these pumpkin pancakes, then you’ll love one of these other delicious pumpkin recipes! Can You Freeze Pumpkin Spice Pancakes? Of course you can! 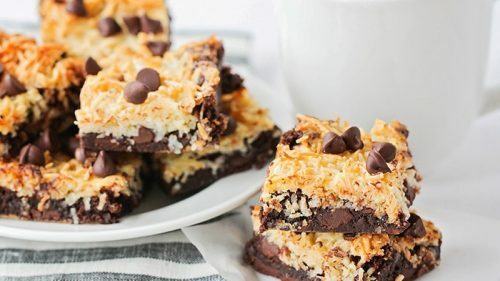 In fact, every time I make these I always make an extra batch to put in the freezer so my kids can have these for breakfast before school. Once they have completely cooled, place them into large Ziploc freezer bags. If they haven’t fully cooled, condensation will form inside the bag which will lead to frost on the inside. These can stay fresh in the freezer for at least two months. 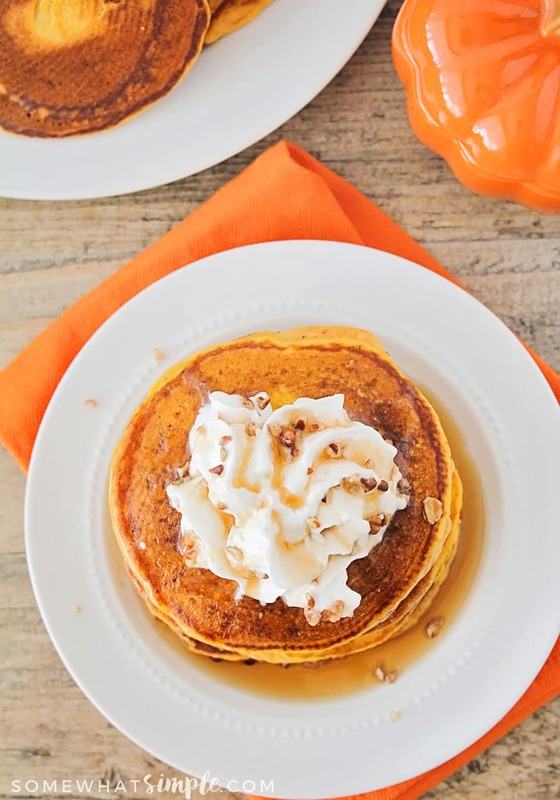 This easy pumpkin pancakes recipe is so light and fluffy, with the perfect pumpkin spice flavor. 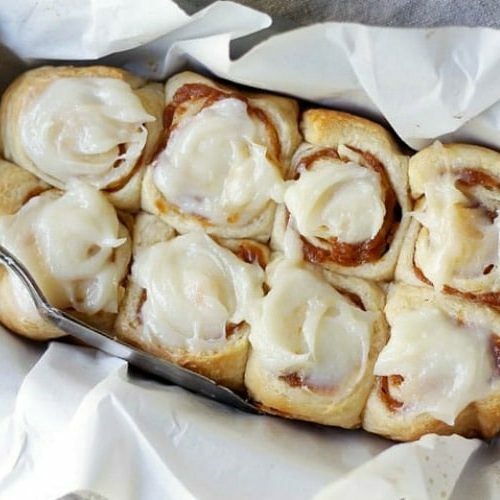 A delicious fall breakfast everyone will love! In a large bowl, whisk together the flour, sugar, baking powder, salt, cinnamon, cloves, and nutmeg. 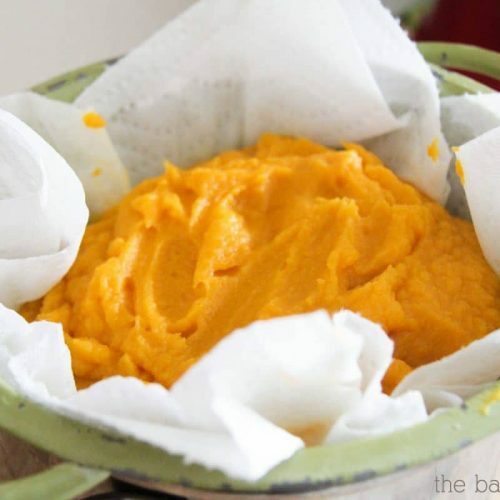 In a medium bowl or measuring cup, whisk together the milk, eggs, oil, vanilla, and pumpkin. Pour the wet ingredients into the dry ingredients, and stir until the batter comes together (a few lumps are okay). Let the batter rest 5-10 minutes. Heat a large skillet or griddle over medium heat. Pour the batter by 1/4 cup scoops onto the skillet and cook 3-4 minutes, or until large bubbles appear. Flip and cook 2-3 minutes on the other side. When ready to serve, top with whipped cream, pecans, and maple syrup. Kids went crazy over it! The cloves (powdered) are a great addition. Thank you! I’m so glad your family loved these! I’ve made these twice & each time I go to flip them & it’s like they stick too much the spatula & scrunch up if that makes sense. They’re SO good but I can’t figure it out. I used less oil but same result. Help! Cause I love these pancakes! Canned pumpkin comes in different sizes. What size did you use? These were amazing. I added some extra pumpkin pie spice as I like pumpkin with more spice. YUM! 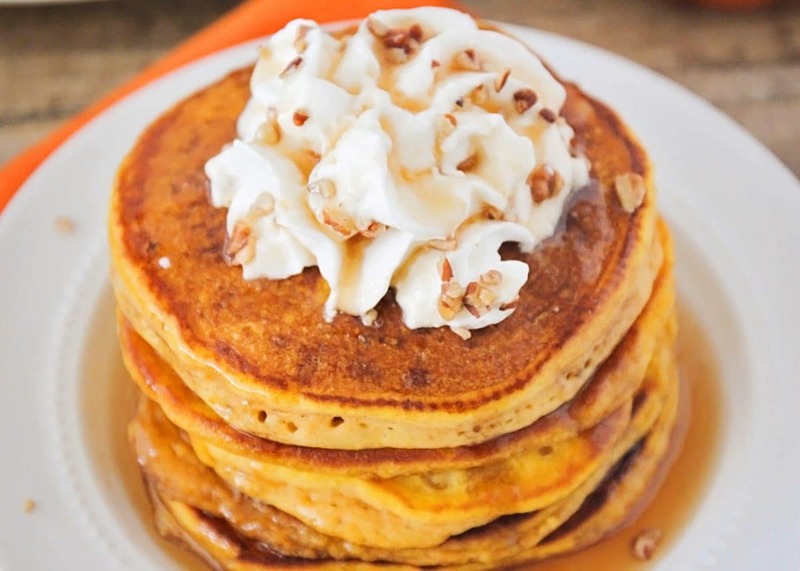 These are by far the best pumpkin pancakes out there!! The whole family LOVES these!! Thank you!! Would it come out fine if I skipped the cloves? That’s one spice I’m lacking? And using 1/4 of oil instead of 1/2 would that work also? Made these in the waffle maker and they came out amazing! One batch gave enough waffles to freeze! My boys loved them! Me and my picky son. 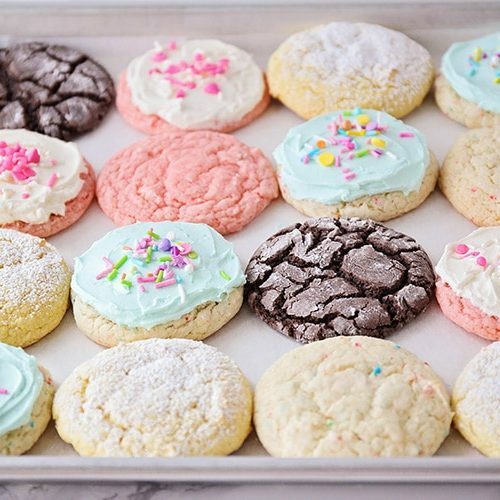 I just made these and they are delicious and fluffy. I did sub applesauce for the oil because I just made a batch of applesauce and I was low on oil. It made the pancakes have a bit of a softer, custard like center, which was a nice surprise. Next time I’ll try the recipe as is to compare the difference between the oil and applesauce. Also preschooler approved. So glad you enjoyed them!!!! Thanks for stopping by! Wow, these are the fluffiest pancakes I have ever eaten. The spices are perfect. 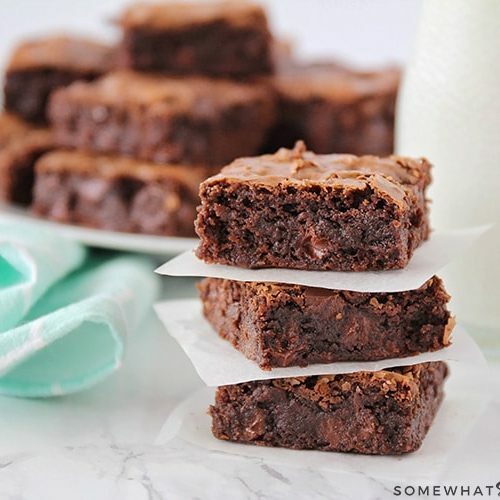 I only used 1/4 cup of oil and they were fabulous. 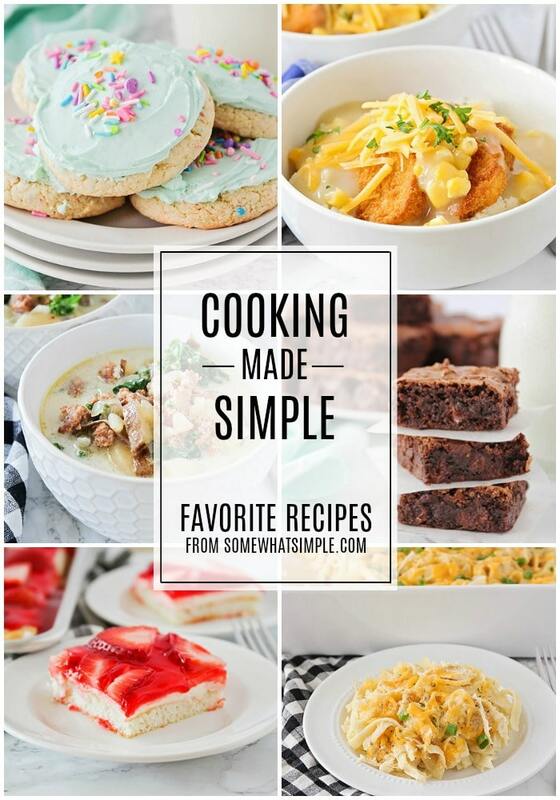 Thank you for sharing the recipe!! Definitely a keeper. 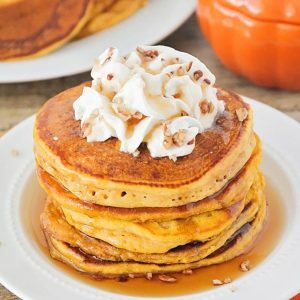 The picture of the pumpkin pancakes looked so appetizing that just had to look at the recipe, I really like pumpkin and I am definitely going to try this recipe, I did pin it to my pinterest so it is in a safe place. Thank you for posting.